The move has been described as a “backtrack”, after health minister Agnès Buzyn had previously appeared (on Sunday March 17) to suggest that a new minimum retirement age would be proposed. When questioned by MPs on the topic this week, however, Ms Buzyn said: “No change to the minimum age of retirement start is envisaged, and is not on the table of retirement reform negotiations." Ms Buzyn defended her position, saying that a change to the retirement age had not been her initial intention, and that the ensuing “polemic” had been caused by “differing interpretations” of her words. Changing the retirement age - currently set at 62 - is a contentious issue in France. In his electoral campaign, now-President Emmanuel Macron clearly discounted the idea of pushing back retirement age, even as he vowed to “reform the entire process”, and address the idea of a “universal retirement” system. 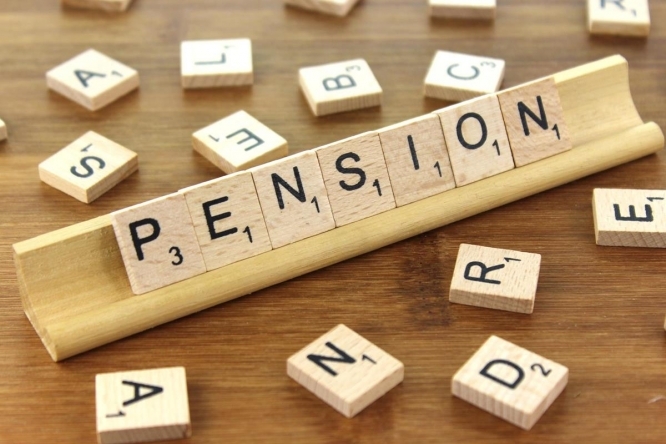 As such, the government has been working on a consultation on pension reform for more than a year, under the high commissioner on the issue, Jean-Paul Delevoye, with a report expected in May. Yet, on Sunday, Ms Buzyn sought to address the subject from what she called “a personal perspective”, and argued for “a lengthening in the duration of work”. 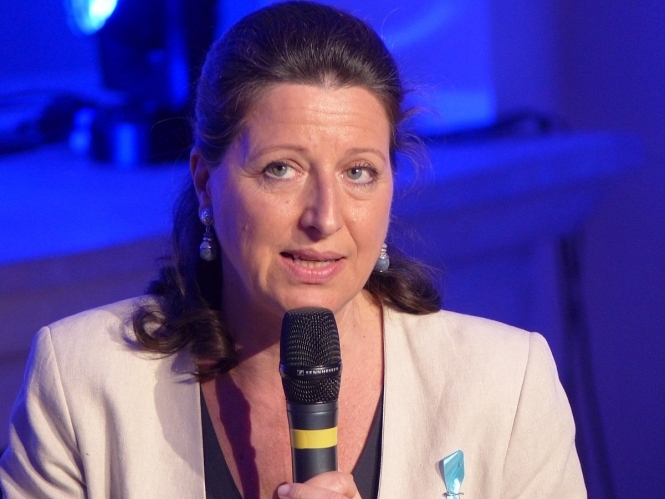 Her comment on the issue was deemed “courageous” by public accounts minister, Gérald Darmanin. He said that in order for the country to address the issues that came up during the national Grand Débat, it would have to “address what is essential from our wider public spending, which is social spending, made up in large part by pensions”. But many workers’ unions immediately rejected Ms Buzyn’s apparent step towards pushing back retirement age. Frédéric Sève, from the CFDT union, said that her comments “contradicted the promises made” and that the “cacophony [from the government] made any discussion impossible”. He called for a “clarification” from the Élysée on the issue. Similarly, Pascale Coton of the CFTC said that Ms Buzyn’s comments were “very unwelcome at this time of complicated social context in France”, in reference to the continued gilets jaunes protests. Mr Delevoye himself said on Twitter that he was “very surprised” at Ms Buzyn's comments, especially as the government has thus far “publicly” sworn to maintain the current minimum retirement age.